Assassin’s Creed Odyssey’s latest DLC is facing backlash over some fairly major railroading. In a game touting freedom of choice, The Legacy of the First Blade expansion has forced players into a plot point which in turn stripped their characters of their agency. The latest entry in the Assassin’s Creed franchise has thus far prided itself on being a game where players can make meaningful choices about their character’s interactions with the world around them. 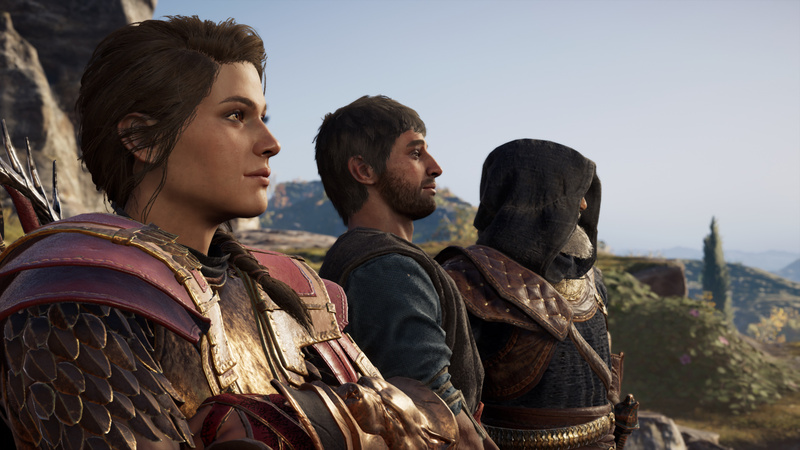 These choices are especially based around who you can choose to have your character enter into romantic relationships with, meaning Alexios or Kassandra can land anywhere on the spectrum of sexual preferences. Gay characters were just as viable an option as straight and bisexual characters were, marking an important staple in the series and videogames as a whole. The system made sense contextually as well, given that ancient Greece was full of sexually expressive people, many of whom engaged in relations with numerous partners at once. This was completely flipped on its head though in the recent Shadow Heritage DLC, the second episode in the Legacy of the First Blade expansion trilogy. Your chosen protagonist is faced with the decision to become romantically involved with either Natakas or Neema, two characters whose appearance is based solely upon your own chosen character gender. As the story of the DLC nears its closing moments players are offered the choice of romancing Natakas or Neema or sending them on their way. The reason for the fan backlash? Your protagonist has a baby with them either way. The LGBTQ community in particular largely felt disenfranchised by the forced decision imposed on them by Ubisoft and aired their grievances freely across the internet. 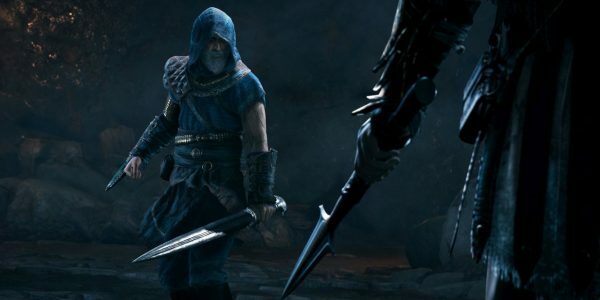 While Ubisoft was clearly attempting to set up the lineage of the assassins the series is known to be based around, the heavy-handedness of it all completely removed the player agency that was previously promised, and left many fans disappointed in the developer. All in all, it feels like a non-apology that the developer has issued after completely backing themselves into a corner. The fan backlash has not let up since this statement, and it will be interesting to see how to gaming community responds to the third episode of the DLC. Assassin’s Creed Odyssey, a game which was previously praised for its complete freedom of choice, has a lot to prove with its next expansion.